Hopes have been raised that a footpath may finally be installed in a Moray village divided by a busy road. Residents of a Moray village are calling for a footpath to be installed at the side of a busy road. A mum believes a “lack of understanding” about disabilities has led to the Moray Sports Centre project missing out on a funding grant for specialist facilities. A Moray mum is fronting a campaign for improved disabled facilities after resorting to changing her seven-year-old son on a toilet floor. A lorry driver has been taken to hospital with minor injuries after his vehicle crashed into trees on a north-east road this morning. A 21st century revamp of a dormant Moray distillery aimed at reviving it as a hotel has attracted concerns from heritage experts. Two firms are bidding to take over the running of a historic distillery, which is set to be transformed into a hotel, spa and conference centre. A man caused a head-on collision on a Moray road after mixing anti-depressants with hay fever medicine and "blacking out" at the wheel of his car. A Moray motorcyclist is in intensive care in Dumfries following an accident. A heavily pregnant woman has been rushed to hospital after her car crash into a lorry on a Moray road and tumbled down an embankment. 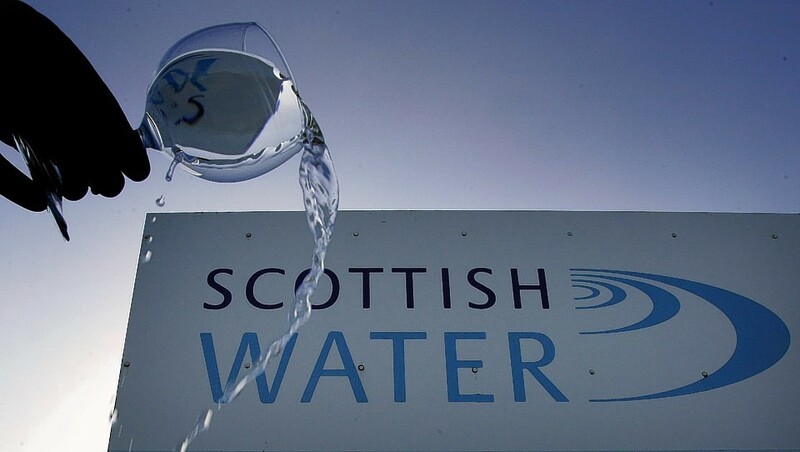 Scottish Water is currently repairing a burst water main in Moray. Traffic lights have been installed in the Fogwatt area while engineers tackle the situation. They estimate it will take around four hours to fix. 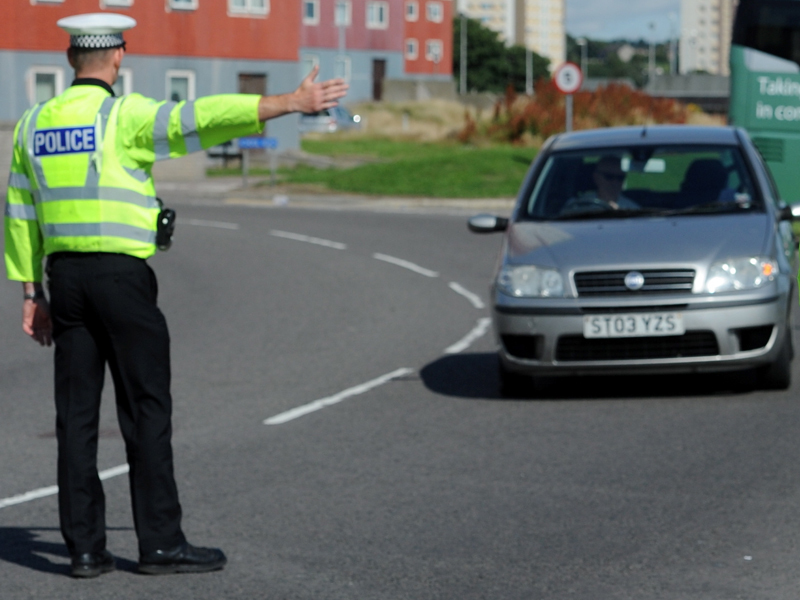 Police Scotland has warned motorists to expect delays in the area. A woman has been cut free from a car following a two vehicle collision on the A941 between Fogwatt and Rothes.